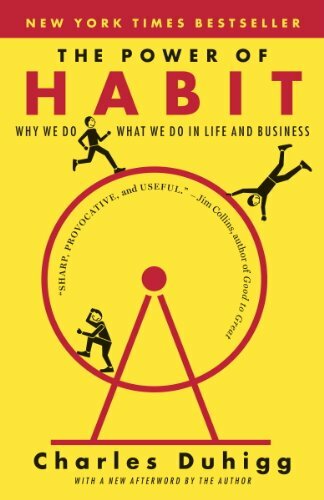 This month we are going to be reading The Power of Habit: Why We Do What We Do by Charles Duhigg. This is one of my all time favorite books. If you really think about it, everything we do in life is made op of habits. The morning routine we have, what we do when we get to work every day, the way we spend our free time… all of it is made of habits. This book not only helps us to recognize the habits we have in our life, but also to learn how to change bad habits into good ones.